These are the three aspects that define our philosophy in the Owlets room. Through primary caregiving we ensure an authentic bond between your child and their carer. 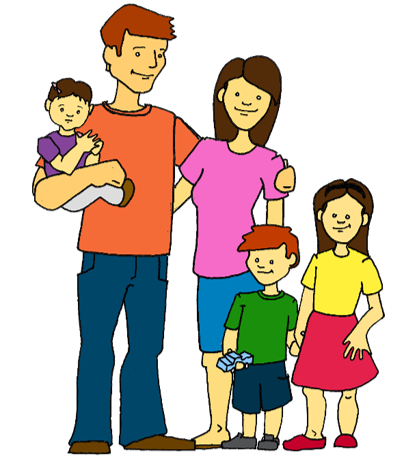 We recognise each child as an individual and cater to their unique needs. Your child will be welcomed each day to become immersed in varied learning experiences. Owlet's teachers respect and understand our children's various developmental stages, their interests and their voice, and plan accordingly. We offer a home away from home for your precious tamariki to thrive in and find a place where they belong.